The following is a message from Dr. Rodney Jackson, founder and director of Snow Leopard Conservancy, on the first International Snow Leopard Day. 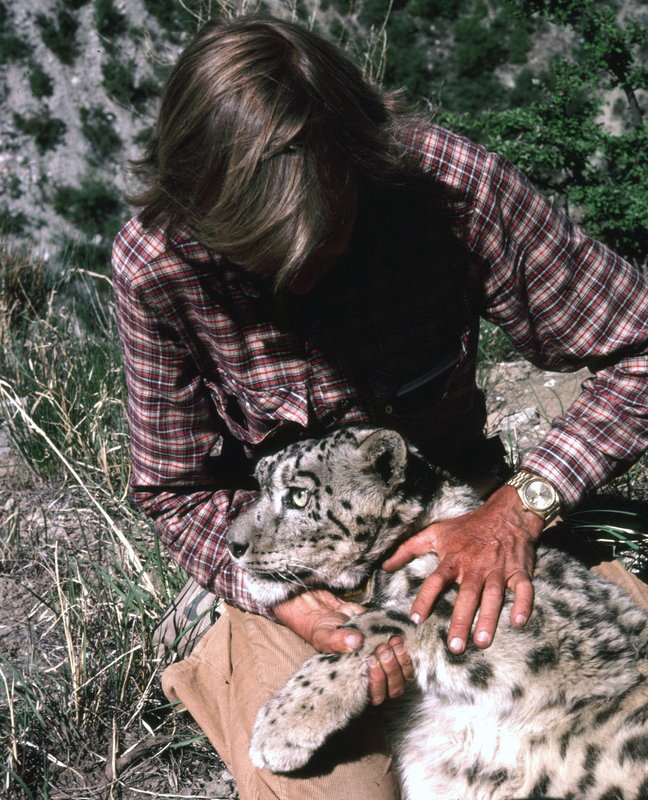 In 1981, I had the incredible privilege of sinking my fingers deep into the fur of a wild snow leopard. Sedated, the cat was the first to be radio-collared and begin revealing his species’ habits in their remote Nepalese mountain realm. Now, over 30 years later, we are celebrating the first International Snow Leopard Day – something we could not have imagined in 1981! Also, we are celebrating the creation of a global plan, endorsed by the governments in every one of the twelve range countries, to protect these cats. 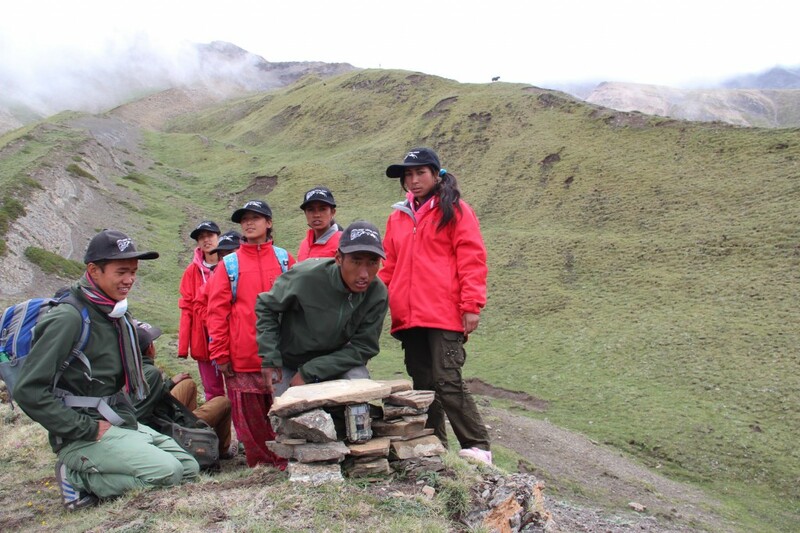 We have seen the vital role that local communities play in protecting their snow leopards. We have worked hand-in-hand with them to predator-proof their nighttime corrals, and we have helped them find new economic opportunities. After fifteen years of conservation action in Ladakh, northern India, snow leopards are regularly seen by visitors, with herder families usually being the ones to excitedly alert tourists when a cat is nearby. Local communities are monitoring snow leopards and other wildlife using trail cameras, electronic deterrent devices and other new technologies, building towards leadership in conservation. With the release of the updated Snow Leopard Survival Strategy (SLSS), we celebrate a new and invigorated effort to secure the future of these magnificent cats, with local communities and range country governments in the forefront. 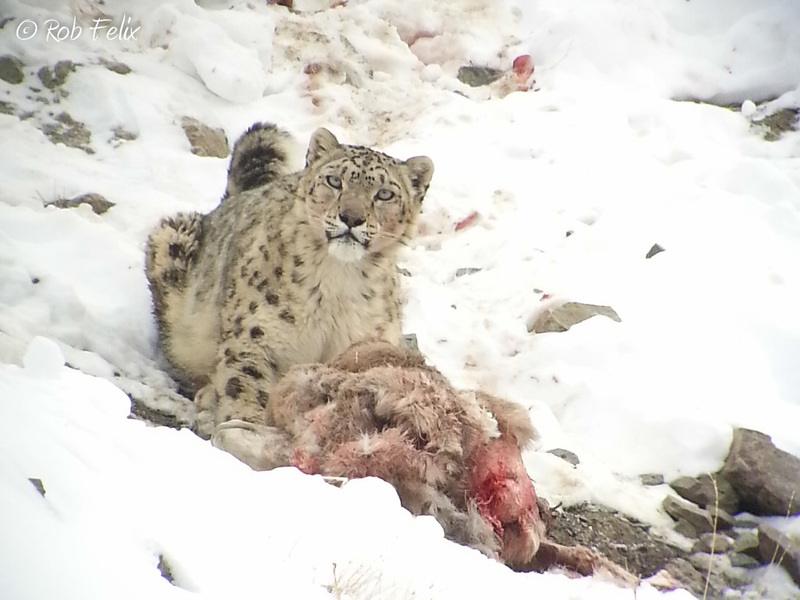 The SLSS assesses threats, opportunities and the most effective initiatives for meeting the goals of the Global Snow Leopard Ecosystem Protection Plan. Under the banner of “20 by 2020” we aim to protect twenty landscape populations of snow leopards, each comprising at least 100 breeding adults, with sufficient prey and functional genetic connectivity. Many thanks to the entire community of snow leopard conservationists and researchers for the hard work that went into this crucial document. May International Snow Leopard Day be the start of a new era for these magnificent cats!